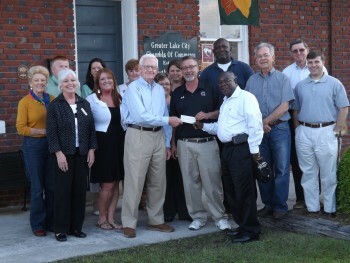 The Greater Lake City Chamber of Commerce Board of Directors, as representatives of the business community, seeks to uphold the objective of the Chamber by enhancing the business environment and the Lake City community. The Board of Directors consists of fifteen members elected by the general membership of the Chamber. Five members are elected annually for a three year term.